If you are always chasing your next fastest ride, the new S3 aero road bike will give you every possible advantage. 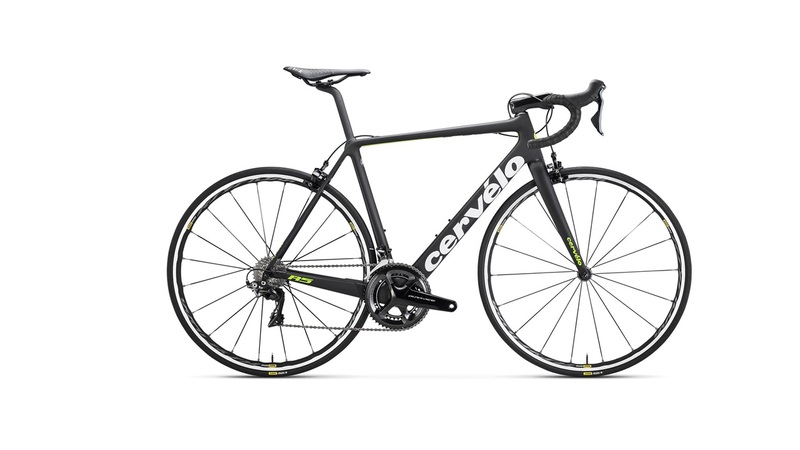 Cervelo made the S3 more aerodynamic and with an optimized balance of stiffness and compliance. The result is increased speed, power transfer, and comfort.